An inmate at Awka Prisons in Anambra State, Jude Onwuzulike, has enrolled for a Master’s degree programme in Information Technology at the National Open University of Nigeria. 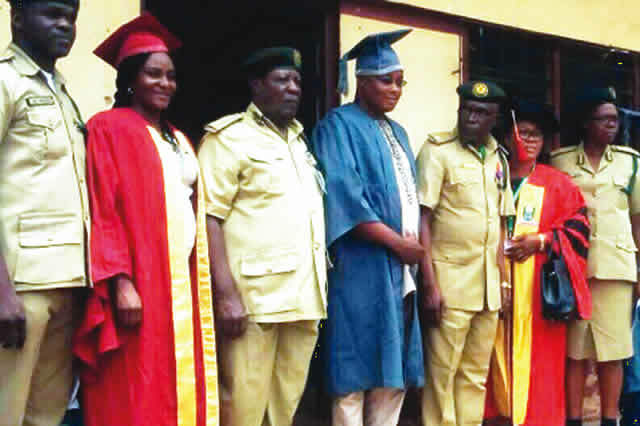 The 39-year-old man and father of four, who is serving a life jail term, matriculated on Monday during the seventh matriculation ceremony of the institution held at the Awka Prisons. What motivated a prisoner on life sentence to go to school?